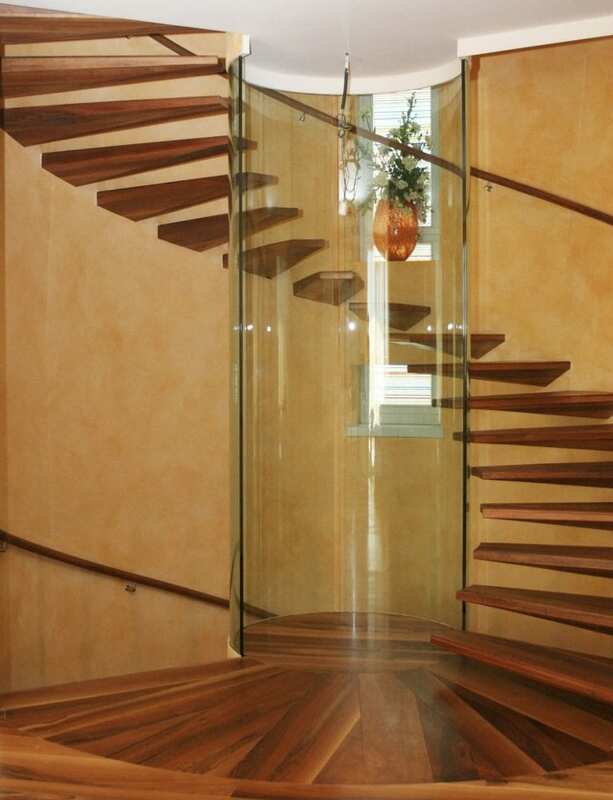 Europa Stairways invites you to “step into the future” with the ultimate in modern custom built staircases. This new generation of stunning stairs and railing systems really enhance a beautiful room, after all what would “Gone with the Wind” have been with out the grand stairway. Europa Stairways uses a very progressive assortment of materials like glass, stainless steel, powder coated steel, acrylic, and even LED lights for a most dramatic effect. Here are a few of their interior stairways that caught my eye, but the collection does include exterior offerings as well.